You probably read these days about the White LG Nexus 4 which was officially introduced in Hong Kong. Also, you read about new entries on other market which will probably occur after two or three weeks. 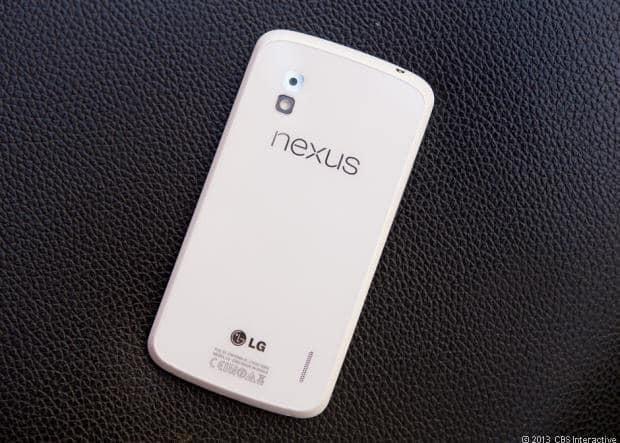 It seems that it took just a few days for the new White Nexus 4 to be available in the United States too. So, if you live in US, you can enjoy the new device which will be available in 8 GB and 16GB variants. The device will be available for $299 (the 8GB model) and for $349 (the 16 GB model) and you will also get a free white bumper with your purchase. You can find the device at T-Mobile which will provide it to you with a price of $427.99, but you don’t want to throw your money on the window, you can purchase it for lower prices from Google Play. The specs of the device remain the same as the old black model and this thing will probably annoy some of the customers which expected a better experience. Don’t forget that the device is available only in United States on Google Play. So, if you live in the UK, Canada or another country, you will have to wait if you really want the device.